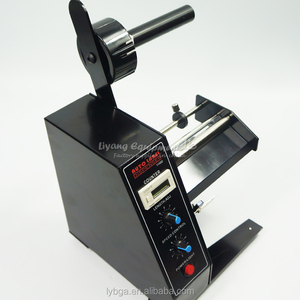 Semi-automatic Round Bottle Labeler Labeling machine,Suit for all kinds of cylindrical objects. 2. 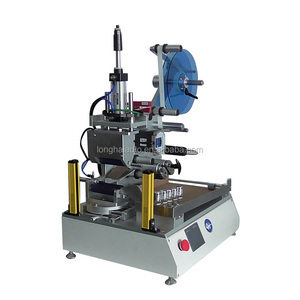 Labeling bottle adjustable, meet different before and after the workpiece labeling needs. 2) Composed by main body, sending paper, receiving paper, bottle orientation etc parts. Material of container can be : Round bottle, Round tank, Round barrel to self-adhesive labeling. 3) Technical services: We will keep contacting with our customers all the time after selling out the machine. 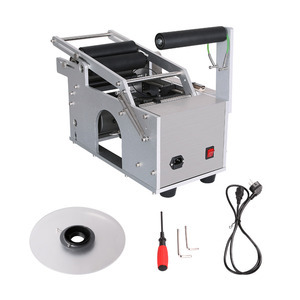 4) File Services: We offer instruction manual and video to teach you how to using and testing machine. 2. Smooth and smooth the label, and the stripped label is flat, not wrinkled, and the workers can take the standard conveniently; 3. Easy to use, easy to maintain and easy to maintain. After these years of development, we have high quality professional teams, skillful talents, strong technical force, strong and independent research and development capabilities, advanced production equipment and a perfect after-sales service system. So choose us, equaling to choose the competitive price and stable quality both. It can achieve circumferential position labeling and non-position labeling easily. Workers can choose either sensor control or feet step control for labeling according to reality. 9. Whole equipment is mainly made of stainless steel and high level aluminum alloy. It is used in PET bottle,Plastic bottle,Glass bottle,Metal bottle and son round bottle etc. 7.High accuracy and high speed, dispensing & labeling automatically, very easy to operate. Warranty service Best after-sales service for every customers within one year product warranty. 2) Operation system: The man machine control 7 inch touch screen, directly visual interface easy operation, rich with help function and fault display function. 3) Check system: Use German LEUZE check label sensor, automatic check label station, stable and convenient don&rsquo;t have much higher requirement for worker. 4. Q: The machine can connect with the product line or not 9 A: Machine can connect with production line or put on the production line or operation alon all ok as you need . Alibaba.com offers 383,334 automatic labeling machine products. About 14% of these are screen printers, 6% are labeling machines, and 4% are flexographic printers. 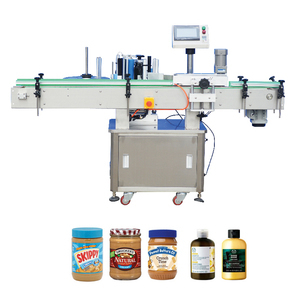 A wide variety of automatic labeling machine options are available to you, such as beverage, food, and apparel. You can also choose from new, used. As well as from automatic, semi-automatic. And whether automatic labeling machine is labeling machine, multi-function packaging machine, or packaging line. 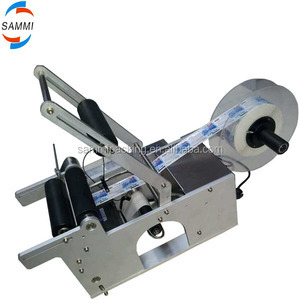 There are 382,083 automatic labeling machine suppliers, mainly located in Asia. 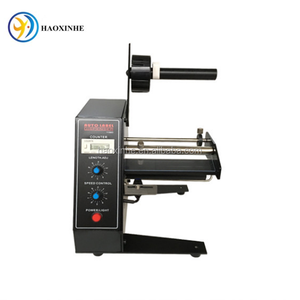 The top supplying countries are China (Mainland), India, and Taiwan, which supply 99%, 1%, and 1% of automatic labeling machine respectively. 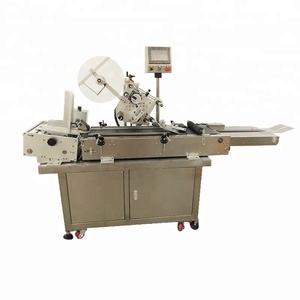 Automatic labeling machine products are most popular in North America, Domestic Market, and Western Europe. You can ensure product safety by selecting from certified suppliers, including 54,553 with ISO9001, 25,126 with Other, and 2,945 with ISO14001 certification.